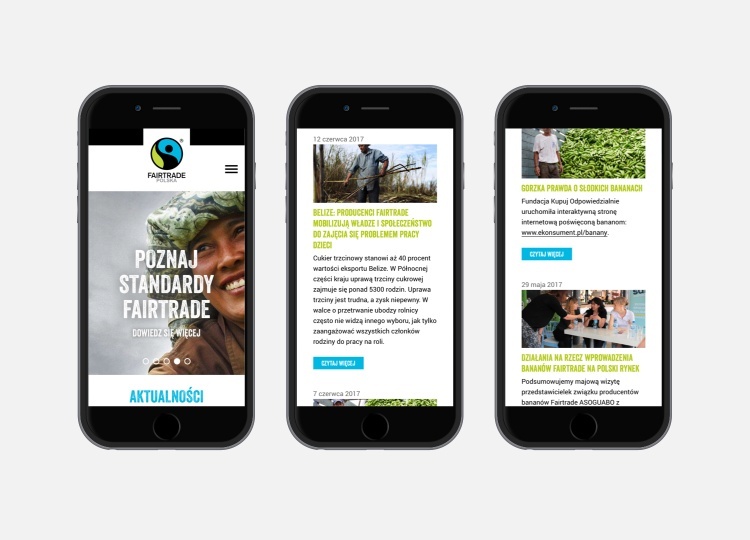 Fairtrade Poland is a branch of a global organization. 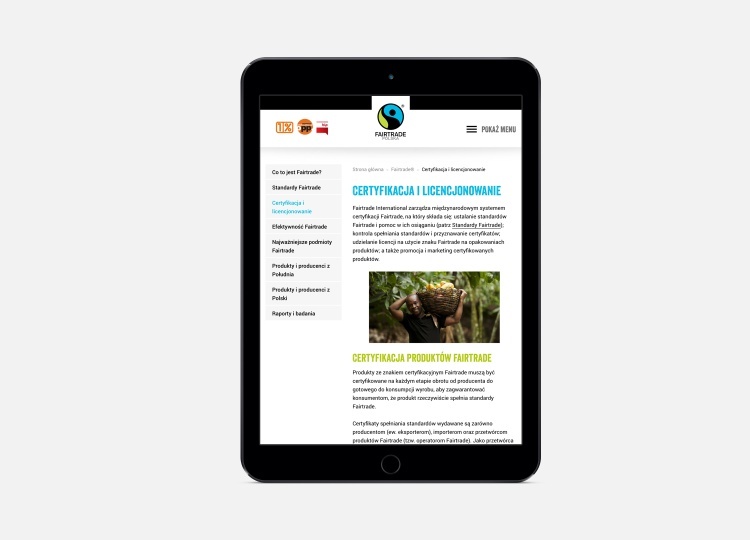 Fairtrade is a social movement whose stated goal is to help producers in developing countries achieve better trading conditions and to promote sustainable farming. wiredot has done the Development of the website using WordPress. Currently, we’re taking care of Maintenance.